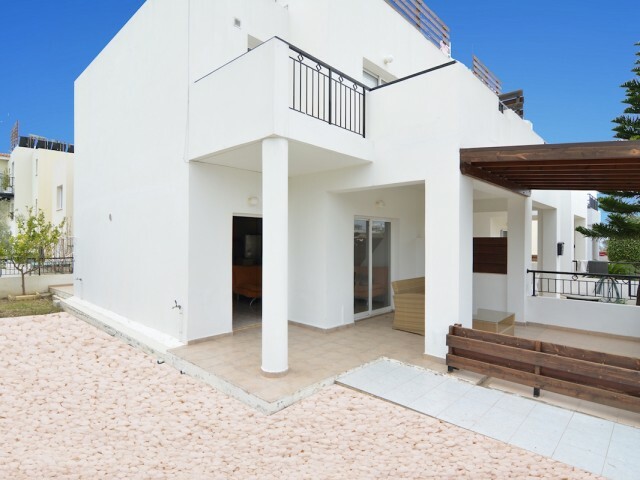 Exquisite residential project in the centre of Paralimni with a communal swimming pool and children's playground. 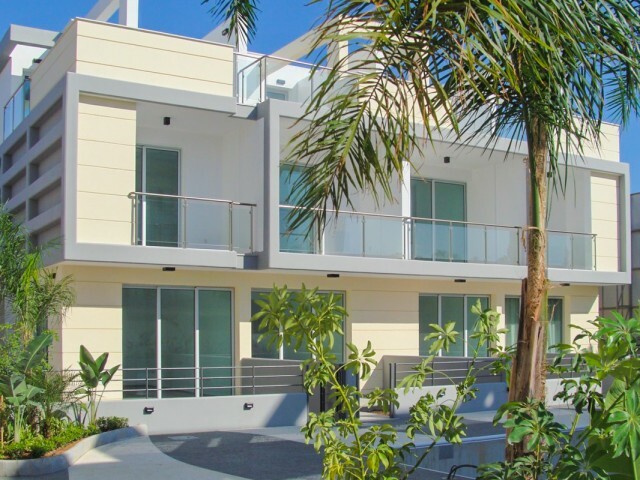 The project is located in a built-up area, within walking distance from public transport and shops, with easy access to schools and t.. 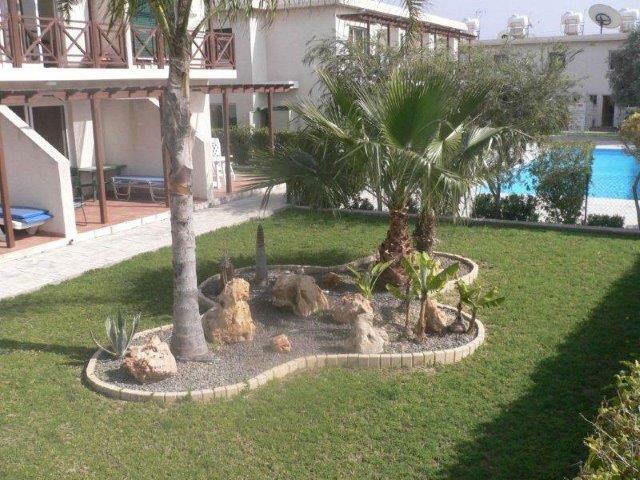 Ideally located a double maisonette is within walking distance of the town of Polis and Latchi Marina. 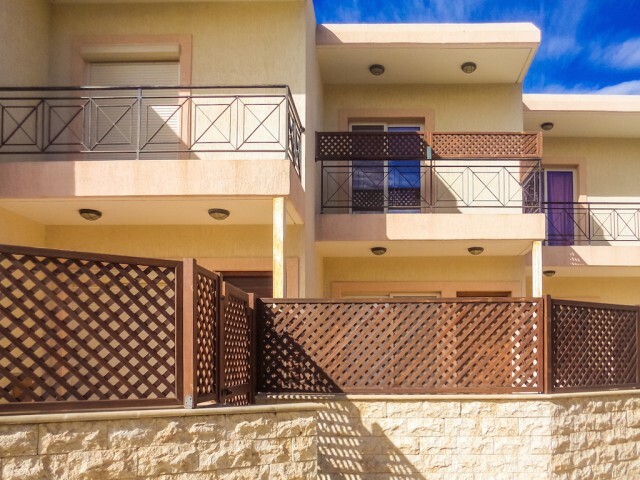 It offers a magnificent view of the mountains, the maisonette consists of 2 large bedrooms with fitted wardrobes, bathroom, open-plan living / d..
Two bedroom Maisonette in Paphos, near Universal. 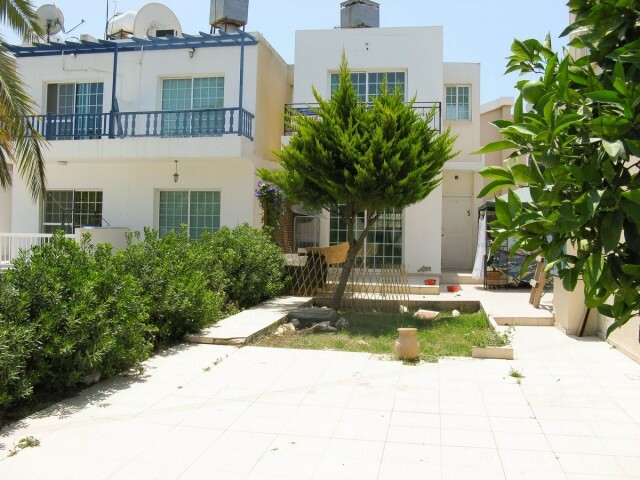 Maisonette situated in a complex with its own plot of land 120m2. Two bedrooms, one bathroom, parking. The title deeds. 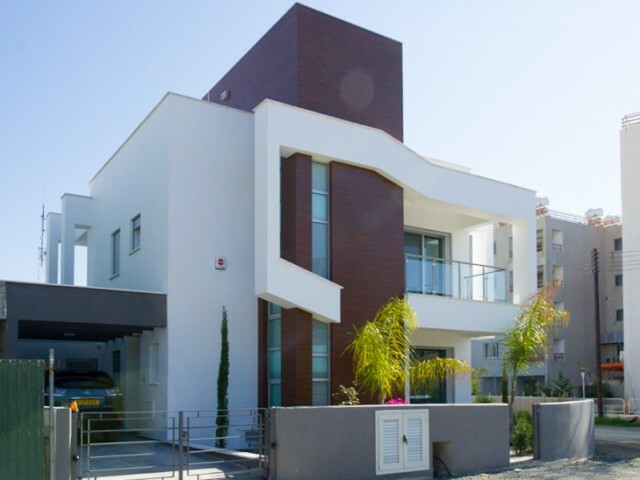 ..
A cozy three-bedroom maisonette in a prime location in Limassol, close to the beach and Dasudi eucalyptus grove. 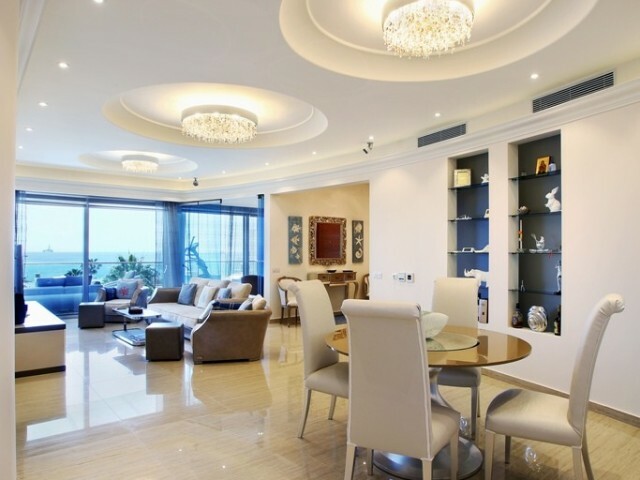 An ideal choice for families with children in the complex pool and playground. Maisonette near the olive grove. The beach is only a 5 ..